Kat Von D Tattoo Liner in Trooper - The one, the only. Every time I attempt to switch to another liner, I find myself fumbling around with it, only to end up with a wobbly, less-than-chic line. I really can't fault this one, the tip is comprised of fine hairs that bend but don't separate...so you can create the most precise cat-eye ever. 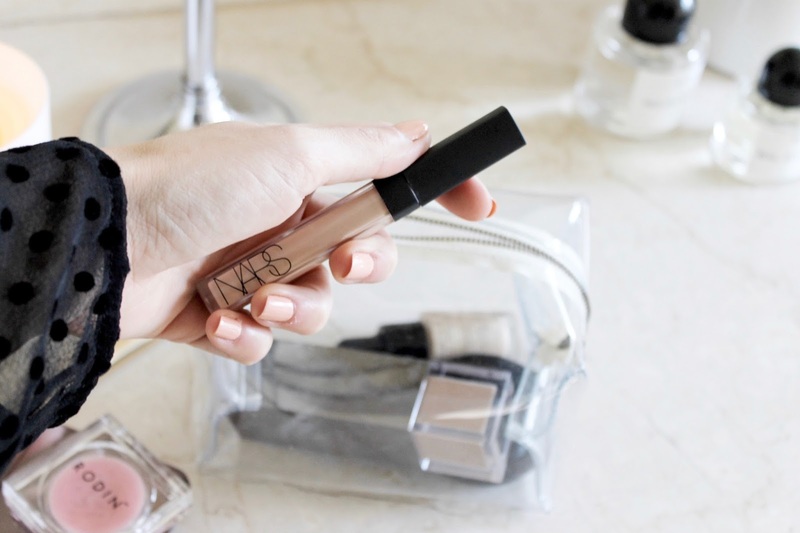 Nars Radiant Creamy Concealer - I may have quite a concealer collection at the ready, but when it comes down to it this is the only one I continuously repurchase. If I'm traveling, you bet this will be the one that makes the journey with me. 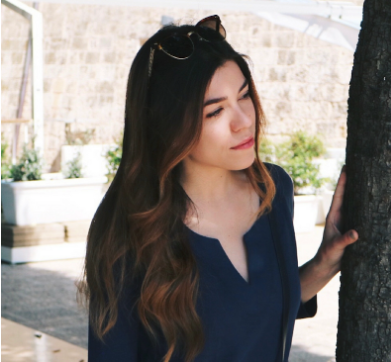 I just love that it can do the job of spot concealing and under-eye brightening. By Terry Ombre Blackstar in Bronze Moon - Surprise! To me, this is the best shade of gilded brown shadow out there. It catches the light beautifully and makes it look as though you've put in all the effort with your eye makeup when really you scribbled this on and smudged it in. What's more? The lasting power is actually unbeatable. Hourglass Ambient Lighting Powder - In any shade, really. But I typically gravitate toward Dim Light or Luminous Light. Again, through all the powders in my drawer this one comes out on top for its' ability to provide setting power and a glow that stops you from looking flat. 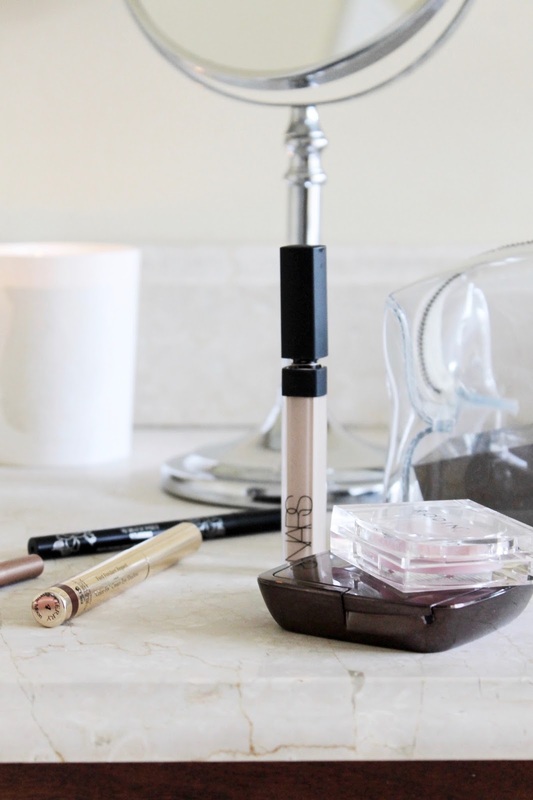 Charlotte Tilbury Lip Cheat Lip Liner in Pillow Talk - Yes, it's made a comeback. I actually use this all the time still, because there's no liner that matches my lip color better, making it easy to either perfect my natural lip, or even cheat the shape a bit as the name suggests. I also love the longevity of this waxy, non-drying formula; topped with a bit of balm this is unbeatable!